Lots of high res. 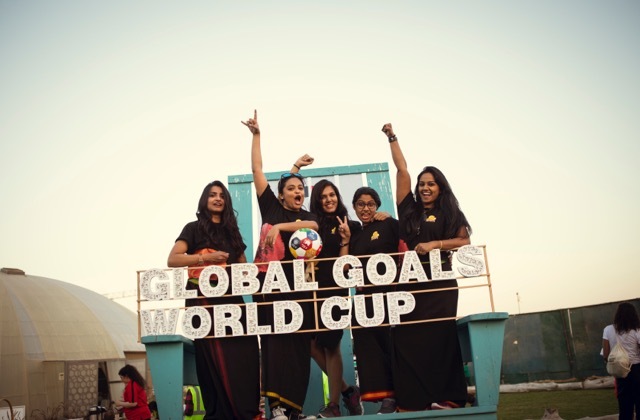 images from The GGWCup UAE available here. We love when you use and share the photos. So please fill out this form to instantly recieve the access link. Thank you for requesting photos. Here is the link to loads of pictures from the days. Copy link into your browser and -enjoy! Please ask other people to register through this page.